London: Andre Deutsch, 1997, Hardback in Dust Wrapper. Condition: Very Good — in Very Good Dust Wrapper. Slightest lean otherwise a very well presented copy. From the cover: “When ITV first went on air in 1955, Granada Television soon established itself as the most innovative of the new independent television companies. Granada took risks, ignored conventions, and challenged conventional notions of how television programmes should be made. Coronation Street, the hard-hitting World in Action, adventurous drama productions — this was television that made people sit up and watch. 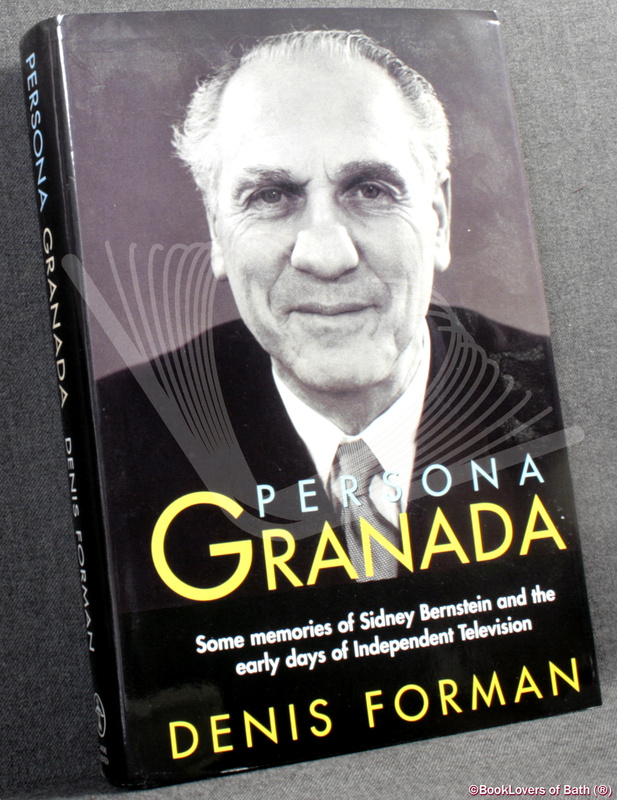 Denis Forman was there from the start, and in this richly detailed and compelling memoir he combines an affectionate portrait of Granada’s prime mover, the extraordinary Sidney Bernstein, with an insider’s account of the personalities behind the scenes and the triumphs — and occasional disasters — of this remarkable television company. They were heady days. Granada defied the antiquated rules of political broadcasting with its ground-breaking coverage of a by-election which was to change the course of television’s relationship with politicians. There were frequent battles with the Independent Television Authority over investigative reports thought to have gone too far in exposing scandal and corruption. It was a time of creative ferment, a time when Granada’s team of talented programme-makers earned the company its enduring reputation. Size: 9½" x 6¼". Black boards with Silver titling to the Spine. 333 pages.